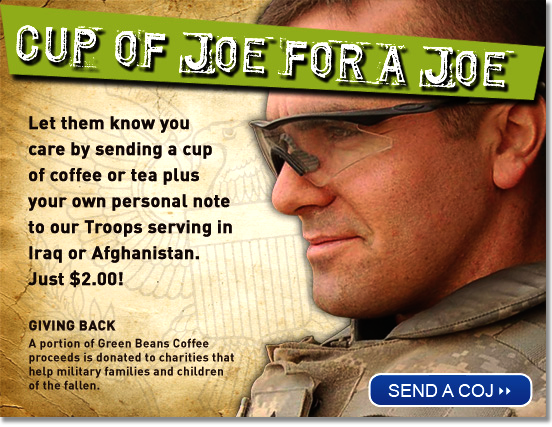 Support Our Troops with a Cup O’ Joe! This is a great program put on by Green Beans Coffee. It only takes $2, and it will bring a smile to a soldier (and a cup of coffee to their hand!) stationed overseas. It’s easy to do and a great way to support our troops that won’t be home for fireworks – and if they do see fireworks, they’re likely to not be the good kind! Send a Cup Of Joe now! Send a Cup Of Joe! C. Ronald “Ronnie” Keen, 64, of Lancaster, passed away peacefully on Wednesday, June 22, 2011 at the Essa Flory Hospice Center, Lancaster. 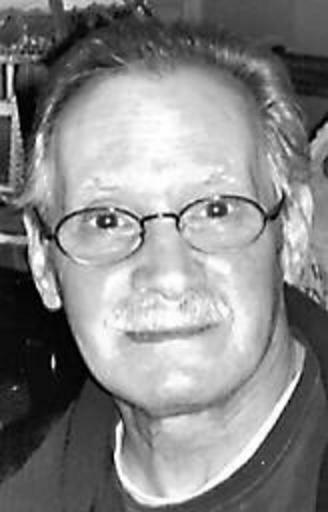 Born January 15, 1947 in Lancaster, he was the son of Elizabeth Jane “Bette” (Nauffts) Keen and the late Charles J. Keen. He was married to Patricia M. “Patty” (Jones) Keen on April 16, 1966. A Veteran of the Vietnam War, Ronnie proudly served with the U.S. Army with the 1st Calvary Division. He retired from Hamilton Watch Company in Lancaster after 40 years of service. Following retirement, Ronnie worked at Neffsville Veterinary Clinic and a short time at AMT Music Theatre. He will be sorely missed by his family and friends, and we wish them all well in this difficult time.